We are proud stockists of "Milly Hill" lamb. This lamb is produced from the New England region of NSW and is gaining a reputation for its flavor and tenderness. 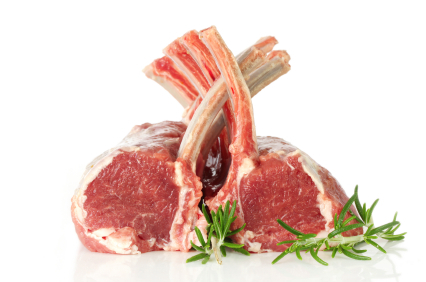 It has won silver at the Sydney Royal and awarded lamb producer of the year in 2009 at Rabobank Red Meat Awards (QLD).